03rd of Oct. From Cairo Hotel to El Wadi and Vice Versa. 04th of Oct. From Cairo Hotel to El Wadi and Vice Versa. 05thof Oct. From Cairo Hotel to El Wadi and Vice Versa. 06th of Oct. From Cairo Hotel to El Wadi and Vice Versa. Pick up and drop off as mentioned above. Nonstop during transfers from Cairo Hotel to Wadi and Vice Versa. These prices are valid only for groups not individuals transfers. 01 pax --- US$ 45.00 per person per one way. From 02 pax till 04 pax ---- US$ 24.00 per person per one way. From 05 pax or more --- US$ 18.00 per person per one way. 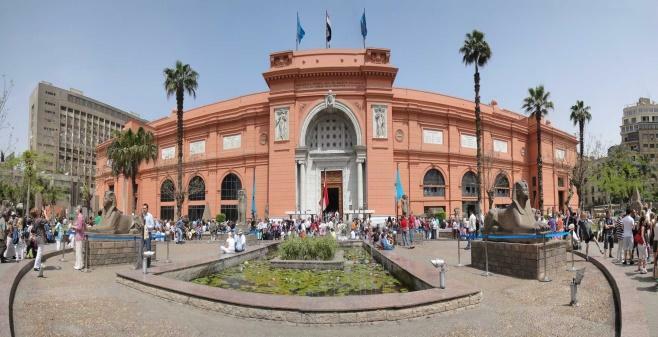 Service is offered at Cairo International Airport whereby a representative will greet you upon arrival, holding a sign with your name at the arrival hall and will assist guest in obtaining the visa. Kindly check if you have to take the visa from your country or from Cairo airport, upon your arrival you should pay it in Cash (currently US $ 25.00), if so our representative will help you to buy it. 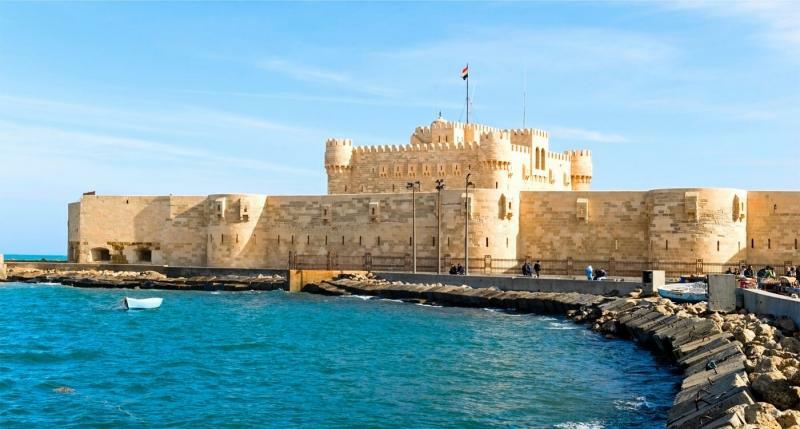 We are very excited to introduce our operated tours by Gateway Travel during your stay in Egypt, kindly note you will join others during the below day tours it’s not a private tours. 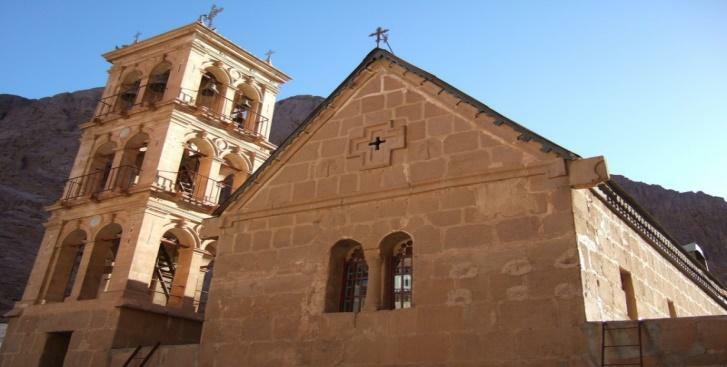 All the above tours should be reserved and confirmed with us through e-mails and paid in advance. 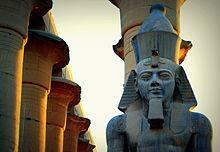 Luxor & Aswan Nile Cruise. (01st, 02nd, 07th and 08th of October 2018) you can choose the suitable date for you. All transfers, sightseeing, entrance fees & tour guiding as per program. One bottle of mineral water in each day tour. Tour rates based on groups not individual. 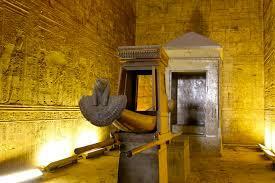 Entrance for entering the Pyramids from inside, Mummies room in the Egyptian Museum. (01st and 08th of October 2018) you can choose the suitable date for you. 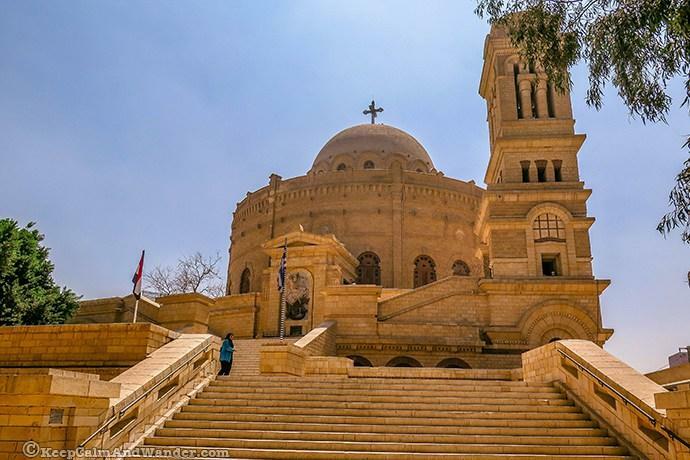 Departure to city Alexandria for an over day by A/C Car, Upon arrival visit Kata Comb, Bibliotheca Alexandria Lunch at a Local restaurant then continues to visit the Montazah Palace Gardens then transfer back to Cairo. All transfers, sightseeing, entrance fees, meals & tour guiding as per program. One bottle of mineral water. This overnight is available on 08th of October 2018 Back on 09th October 2018. 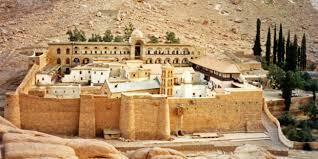 After breakfast visit Saint Catherine Monastery, the oldest & richest in its valuable items in the world, then drive back to Cairo. One night at Catherine Plaza Hotel 4 *or similar on Half Board basis. Flight tickets CAI/LXR – ASW/CAI from US $ 200.00 Economy Class to US $ 310.00 Business Class per person round trip, according to the class available on the flight while making the reservation. Supplement per person in Double on original package: US $ 420.00 based on Sonesta St. George Nile Cruises 5* Deluxe Nile cruise or similar. Kindly note that the package including all the visits but the sailing days may change according to the sailing of the cruise. Per person in Triple room. Dinner supplement: US $ 25 per person per night & it’s valid for reservation in advance. All above rate per person per night based on Bed and Breakfast and included taxes and service charge. From 0 till 04 years free of charge sharing parents room. From 05 till 11.99 years extra bed $ 20.00 & Breakfast charge $ 10.00 per child per night, Dinner charge $ 20.00 per child per night. 12 years or more adults rate will be applied. 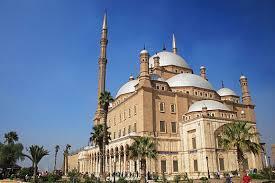 for your next visit to Egypt. Let us know your preferences, if you do not find the city you would like to go to or the sites you would like to see, juts let us know. We will put them together & offer you a very nice program of your selection. 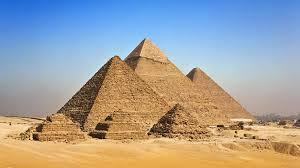 Everything you wish to do in Egypt. 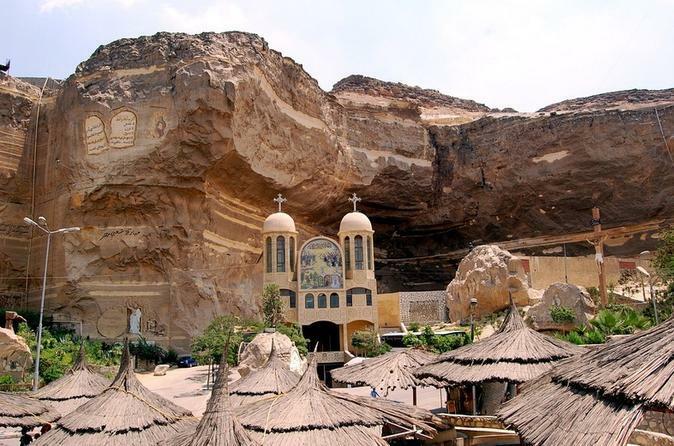 For the aficionados of travel, we brought you the travel by theme link, travel to golf, travel to dive, travel to business, travel to spas, whatever you feel affinity to, Egypt has many unexplored facets. We brought together a special program for you, click on this link & write to us about your requirements. Enjoy a safe trip with our varieties of coverage. Just pick the appropriate program. From domestic to around the world, our professional staff will provide the accurate routing and flight booking. You are a travel agent? 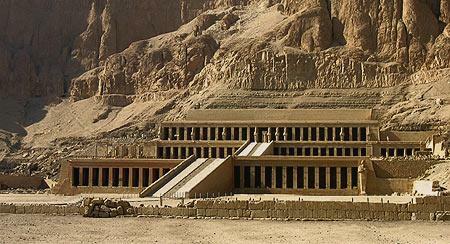 Write to us & we will be sending you educational materials about Egypt & we will give you special prices enabling you to sell the most attractive & striking tours among competitors . You are just one call away! Copyright © 2010 Gateway Travel. All rights reserved.